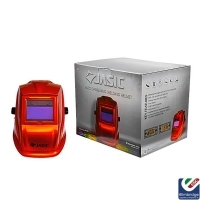 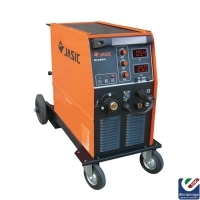 Jasic is an international developer, manufacturer and supplier of welding inverters and integrated welding solutions that represent value, reliability and innovation. 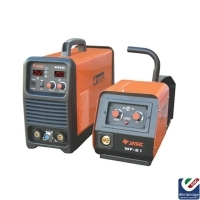 This company has worldwide reputation for providing the finest quality with exceptional service. 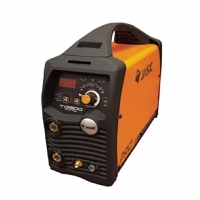 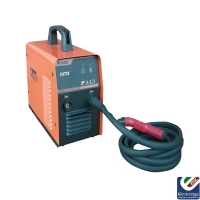 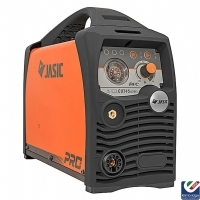 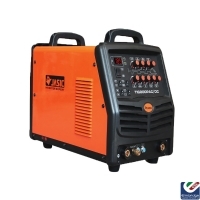 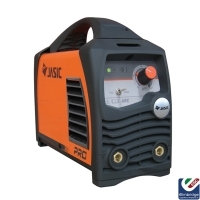 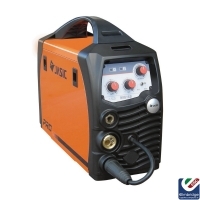 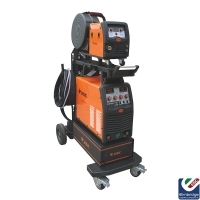 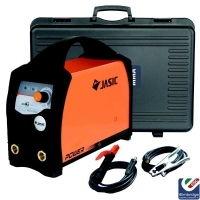 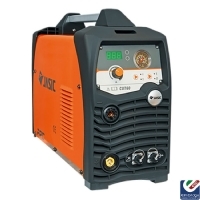 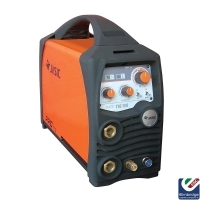 Jasic offer a variation in welding equipment such as: MMA/Lift TIG Inverters, TIG/MMA Inverters, MIG MAG Inverters and Plasma Cutting Inverters, all issued by Elmbridge Supplies, approved by Jasic.